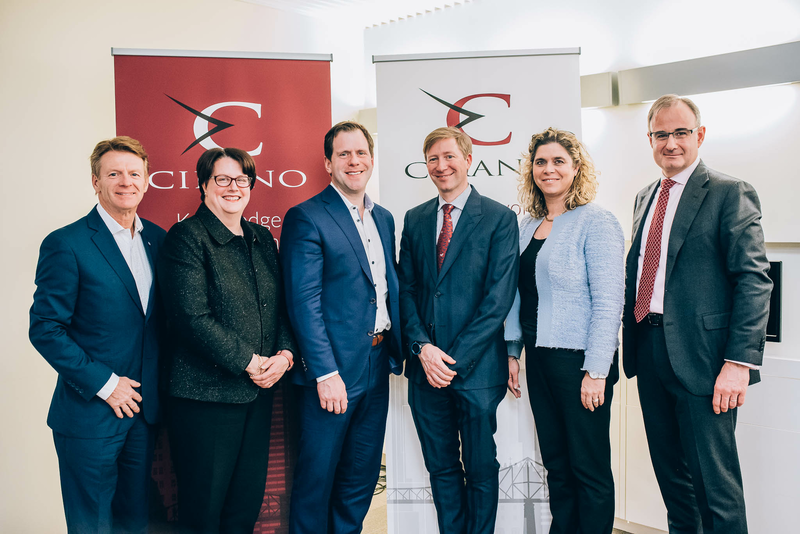 Organized in collaboration with BMO, this first conference of the CIRANO 25years Series focused on the trade war between the United States and China was held on January 29 at CIRANO. 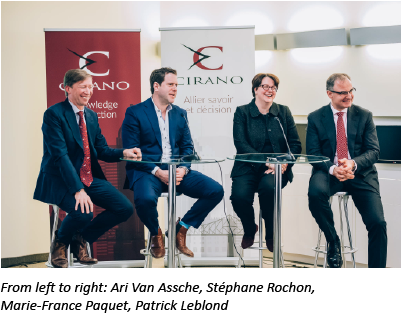 Nearly 60 people, researchers and business representatives, gathered for this roundtable, during which four experts offered their perspective on the consequences of this trade war for Canada. 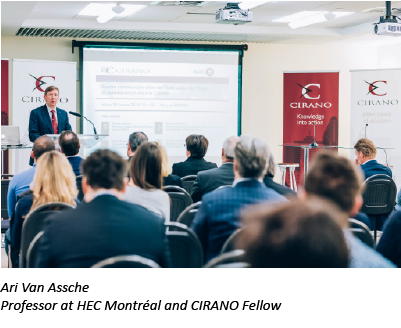 Ari Van Assche, Professor at HEC Montréal and CIRANO Fellow, introduced the round table with an overview of the situation. 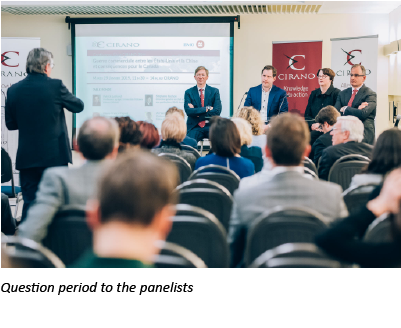 In particular, he drew up a a US-China trade war timeline and presented the main macroeconomic risks of this conflict. 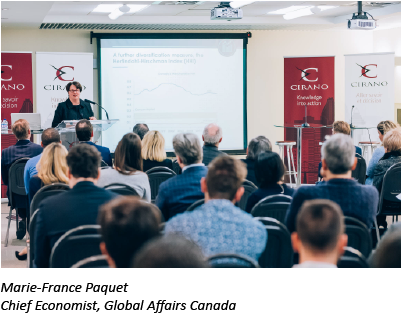 Marie-France Paquet, Chief Economist at Global Affairs Canada, then discussed the implications for Canada of trade tensions between the United States and China. These trade tensions also have global implications for global economic growth and trade flows. 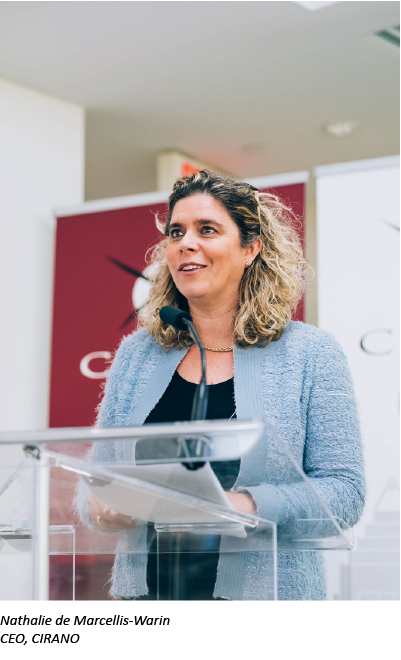 She explained that to ensure good economic growth in the future, Canada must continue to diversify its exports. Overall, the solution must go through a reform of the multilateral system. 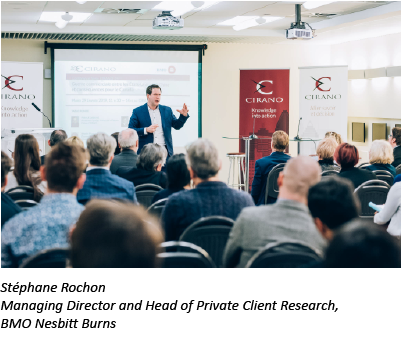 Stéphane Rochon, Managing Director and Head of Private Client Research at BMO Nesbitt Burns, subsequently addressed the situation from a financial point of view. 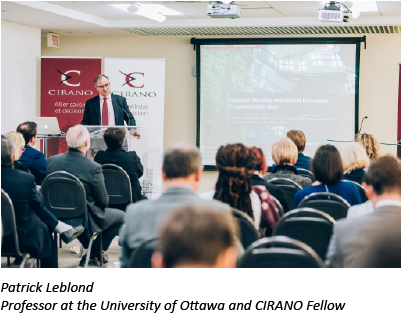 Finally, Patrick Leblond, Professor at the University of Ottawa and CIRANO Fellow, spoke about national security issues and the risks of global economic fragmentation. 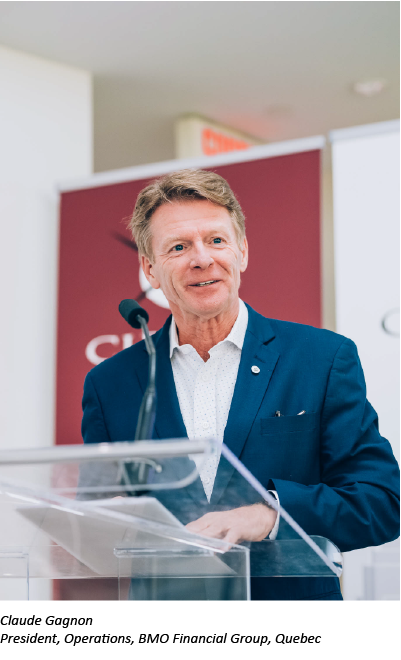 He also mentioned the risks faced by Canada and the potentials solutions.